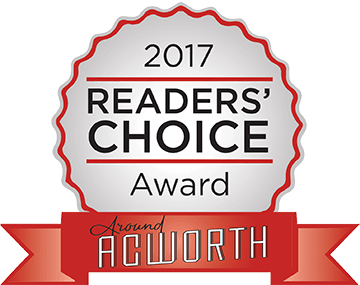 The Acworth Bookstore is located in Historic Downtown Acworth. 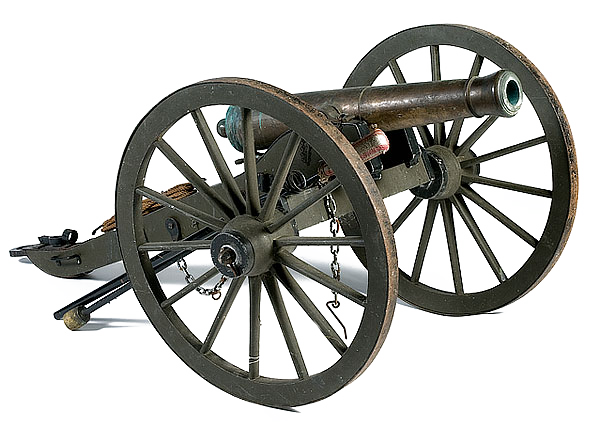 We are dedicated to local history from the Civil War, all the way through current military history. Possessing rare and unique references and resources you won’t find anywhere else, we boast the largest inventory of the Arcadia Publishing series, Images of America. We also retain a wide variety of books on travel, self-help, collegiate sports, children’s series, local and national cookbooks, and the largest selection of Lodge cast-iron cookware. Come in, have a cup of “the best coffee in Cobb County” in our in-house coffee shop, where you will find locally roasted organic coffees and teas, all while you browse through our extensive inventory of books, maps, models (see our “Scale Models” page), prints and photographs. To take a tour of the store, see our TOUR video. 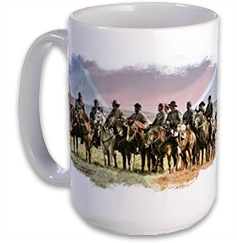 Stop by for a cup of coffee and a bit of history. In Normandy, 75 Years Later, Klein takes readers on a photographic journey through modern-day Normandy and the historical remnants left behind from one of the most infamous times in history. From bomb craters to German bunkers, Dennis’s photos will reveal scars of the past. Gravestones of fallen soldiers in cemeteries throughout the region are perpetual reminders of the lives that ended too soon. But while the gunfire of the Nazi soldiers and Allied Forces once scarred the earth, the beaches and hamlets have now returned to their original serenity. 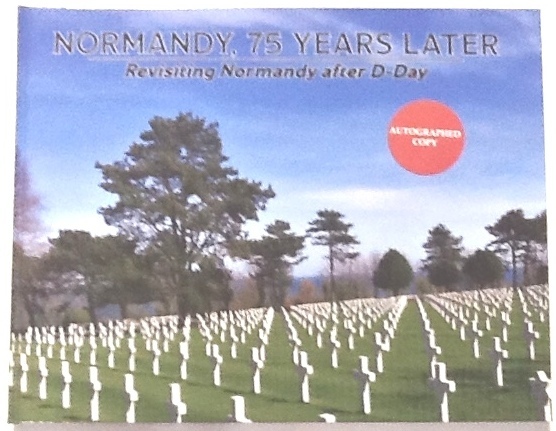 Poignant in its accurate retelling of the invasion of Normandy, Normandy, 75 Years Later offers readers invaluable insight into the history and beauty of Normandy, France, on the seventy-fifth anniversary of D-Day. He hopes that, in flipping through each page, readers will realize that time truly does heal all wounds. Passaic was built by Continental Iron Works, Greenport, New York under subcontract from John Ericcson. The engine was built by Delemator Iron Works and it had a propeller of cast iron, 12 feet in diameter. It was launched 30 August 1862; and commissioned 25 November 1862, Captain Percival Drayton in command. The first Passaic was a single turreted, coastal monitor purchased by the United States Navy for service during the American Civil War. After World War II, the carpet industry came to be identified with the Dalton region of northwest Georgia. Here, entrepreneurs hit upon a new technology called tufting, which enabled them to take control of this important segment of America’s textile industry, previously dominated by woven-wool carpet manufacturers in the Northeast. Dalton now dominates carpet production in the United States, manufacturing 70 percent of the domestic product, and prides itself as the carpet capital of the world. Carpet Capital is a story of revolutionary changes that transformed both an industry and a region. 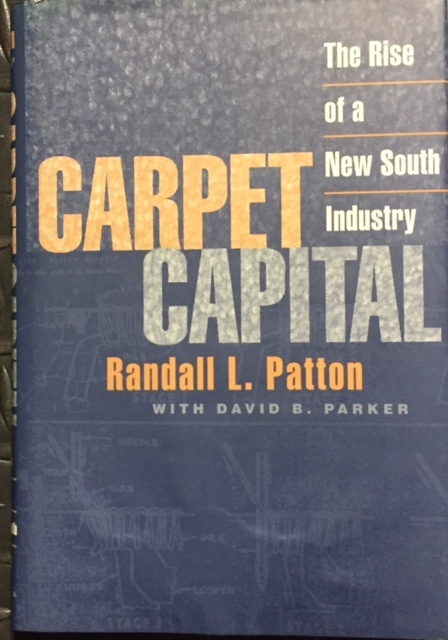 Its balanced and candid account details the rise of a home-grown southern industry and entrepreneurial capitalism at a time when other southern state and local governments sought to attract capital and technology from outside the region. The book summarizes the development of the American carpet industry from the early nineteenth century through the 1930s. In describing the tufted carpet boom, it focuses on Barwick Mills, Galaxy Mills, and Shaw Industries as representative of various phases in the industry’s history. It tells how owners coordinated efforts to keep carpet mills unorganized, despite efforts of the Textile Workers Union of America, by promoting a vision of the future based on individual ambition rather than collective security. Randall L. Patton and David B. Parker show that Dalton has evolved in much the same way as California’s Silicon Valley, experiencing both a rapid expansion of new firms started by entrepreneurs who had apprenticed in older firms and an air of cooperation both among owners and between mills and local government. Their close examination of this industry provides important insights for scholars and business leaders alike, enhancing our appreciation of entrepreneurial achievement and broadening our understanding of economic growth in the modern South. Dalton, Georgia, dominates carpet production in the United States, manufacturing 70 percent of the domestic product. This study ranges over 50 years to detail the unique environment of co-operation and competition in Dalton that fostered the rise of homegrown industry. 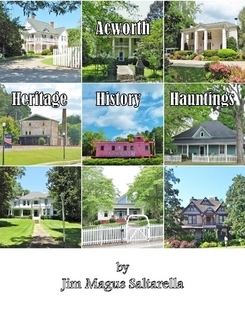 Acworth: Heritage, History, Hauntings: This book explores Acworth’s history as documented in newspaper accounts, internet searches and ‘urban legends and folklore’ as told and passed down orally and informally. Jim also conducts the Acworth Ghost Tours and many of the book’s stories are included in the tour. 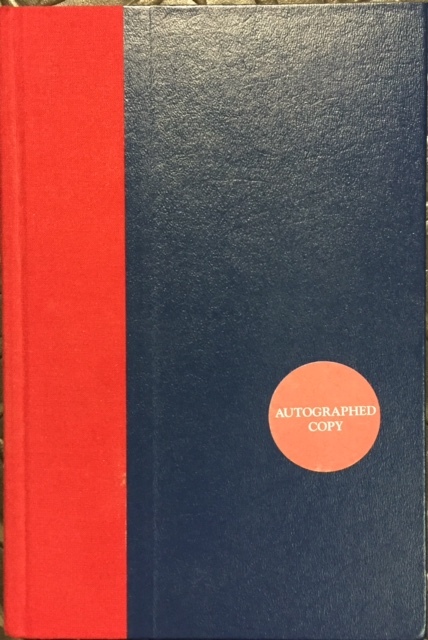 SIGNED COPY: Number 15: The Centennial Series of the Association of Former Students of Texas A & M University.